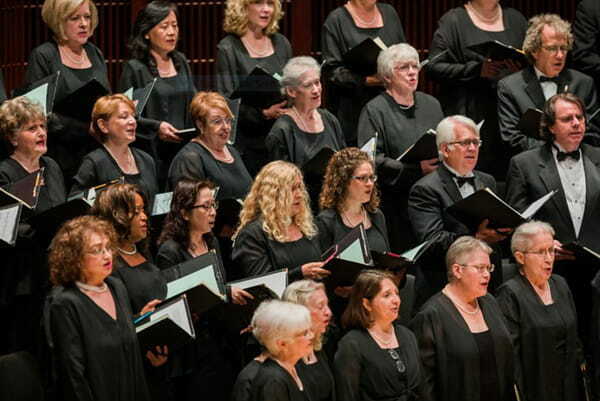 Houston Masterworks Chorus is a community arts organization dedicated to the presentation of great choral music and to the continuation of the choral society tradition. 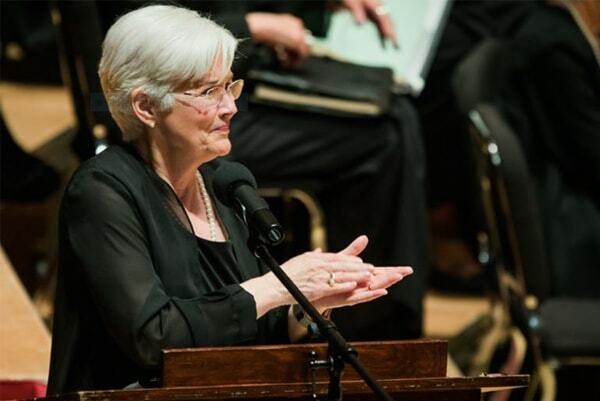 We provide performance opportunities for skilled volunteer singers, choral arts education for young people and adults, and a musical experience that lifts the spirits of performers and audiences alike. HMC is Houston’s largest independent chorus. Brought together by the love of choral music and a commitment to the task of preparing great works for performance, HMC members represent all walks of life and all areas of Houston. The chorus is selected by audition and offers performances which cover the entire range of the choral repertoire from classical to contemporary. We promise an exciting season offering both the satisfaction of familiar masterpieces and the thrill of making new musical discoveries.